Do You Have Asbestos at Your Property? containing building materials include Thermal System Insulation (TSI) such as pipe, duct and boiler insulation; roofing materials; surface coatings such as decorative plaster and textured paints; window caulk and glazing; and ceiling and floor tiles. The Missouri Department of Natural Resources (MDNR) regulates demolition and renovation activities involving asbestos removal and disposal for institutional, commercial, public, industrial, and residential structures. Prior to any structure undergoing a demolition or renovation, it must be inspected for asbestos by a Missouri-certified asbestos inspector. Inspections provide specific information on location and quantities of asbestos-containing building materials to be removed prior to remodeling, redevelopment or building demolition. Are a key component for assessment of environmental contamination at MDNR Brownfield/Voluntary Cleanup Program sites. 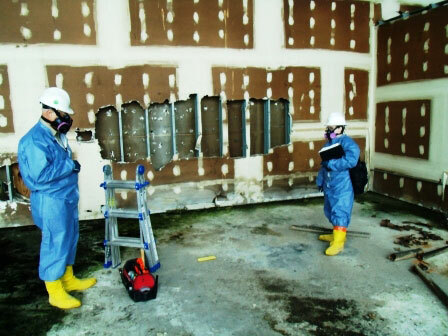 During an asbestos inspection, samples of all suspect building materials are collected and tested. 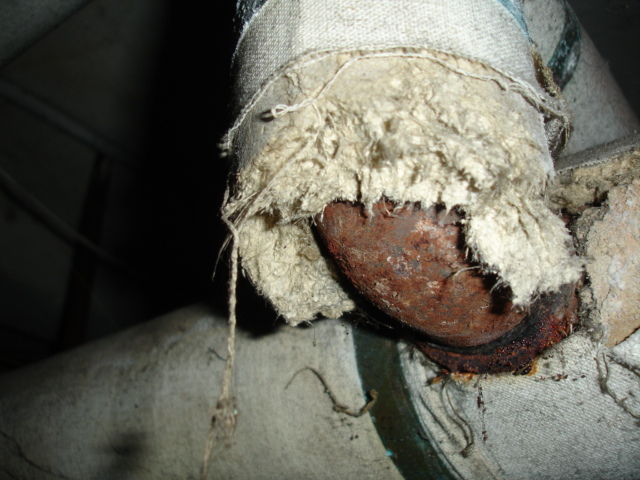 Materials containing greater than one percent asbestos are considered to be asbestos-containing materials.